Managing a property is all about experience, so make sure the property manager you have in mind has experience that satisfies your requirements. 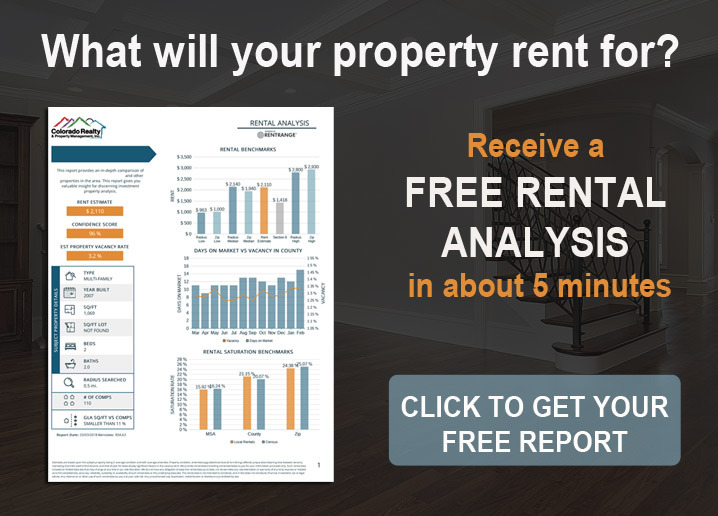 When you’re interviewing potential property managers, ask them some probing questions so you have a better understanding of the kind of things they’ve dealt with in their career thus far. Many people don’t hire a professional without hearing from other people first. When you are looking for a lawyer, a dentist, or a plumber, you will probably ask your friends and family who they recommend. The same thing is true with property managers. Referrals will give you good candidates to look through and interview so you can find the best one. Another important thing to look for when it comes to what to look for in a property manager is their communication skills. A strong property manager should have exceptional communications skills, both oral and written. 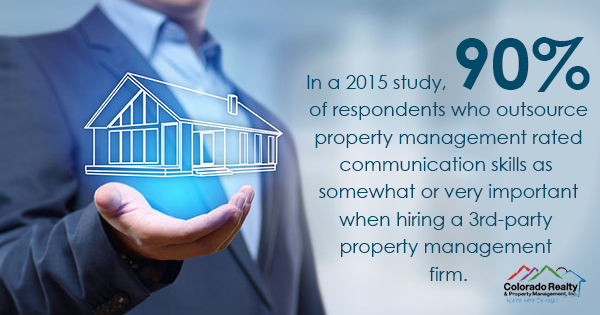 In a 2015 study, 90% of respondents who outsource property management rated communication skills as somewhat or very important when hiring a third-party property management firm. Great communication help ensure that your property runs well, even when you’re not around. You are trusting your property manager to care for your property, and you want them to look after it as if it were their own. The best way to ensure that is to make sure they have an investor’s mindset. They should see the “big picture” and be able to make important business decisions like what to spend money on and when to offer rent concessions. The investor’s mindset will help them do that. When it comes to what to look for in a property manager, make sure you’re checking for experience, referrals, communication skills, and the mindset of an investor. All of these qualities will help you find the right manager for your properties so you can focus on the things that matter most to you. 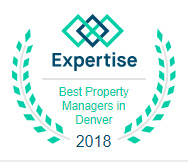 Learn more about our Denver property management services.